You are here: Home / Uncategorized / Happy Thanksgiving To Everyone! 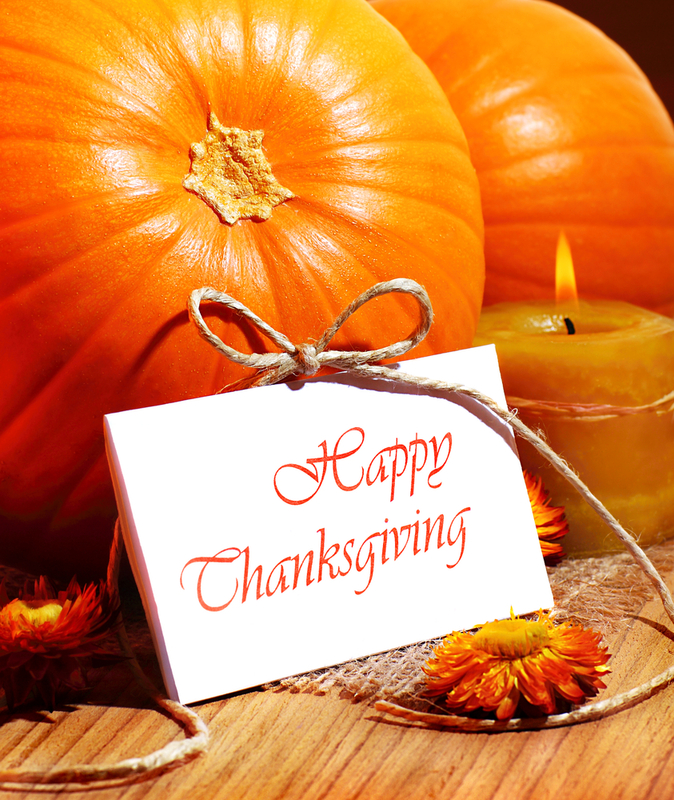 Wishing you all abundance and blessings at Thanksgiving! Please remember those who need food donations at this holiday and everyday.